Located in Lytham St Annes, County Hotel features a bar and a restaurant, and provides guests with free WiFi access throughout and on-site private par.. Featuring free WiFi and a restaurant, Barley Mow offers accommodation in Burnley. Guests can enjoy the on-site restaurant. Free private parking is ava.. 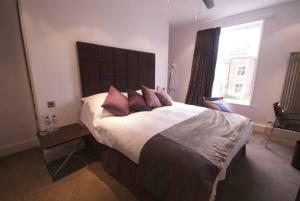 The Rooms Lytham is a contemporary property located close to the water in Lytham St Annes. Free WiFi access is available and free parking is possible .. Located in Sawley in the Lancashire Region, this holiday home is 48 km from Manchester. The unit is 48 km from Blackpool. 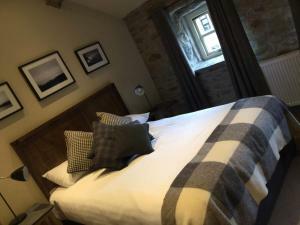 An oven, a toaster and a re..
A former coaching inn in the Forest of Bowland, The Spread Eagle in Sawley provides luxurious bed and breakfast accommodation in Lancashire’s pictur.. Featuring free WiFi, Clerk Laithe Lodge offers accommodation in Newton, 42 km from Blackpool. Guests can enjoy the on-site restaurant. Free private pa.. Located in Rossendale, The Britannia Bed and Breakfast sits in a garden and offers a cosy lounge with TV, a dining area and free Sunday newspapers. F.. Situated in Poulton le Fylde in the Lancashire Region, this holiday home is 45 km from Liverpool. The unit is 6 km from Blackpool. A dishwasher and a.. 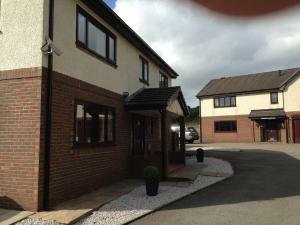 The Sanctuary, Whitefield is a self-catering accommodation located in Whitefield. Free WiFi access is available. Accommodation features an open-plan ..
Òne of four well furnished period cottages with adjoining gardens, in the small hamlet of Harrop Fold. 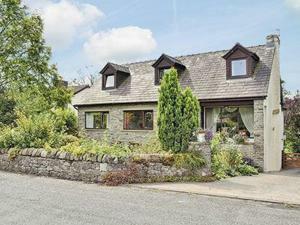 Situated in a recognised Area of Outstanding ..
in the small hamlet of Harrop Fold. Situated in a recognised Area of Outstanding Natural Beauty, Harrop Fold is the ideal location from which to visi..
Bradley House is one of four well furnished period cottages with adjoining gardens, in the small hamlet of Harrop Fold. Situated in a recognised Area.. 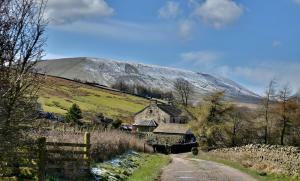 The Old Granary is one of four well furnished period cottages with adjoining gardens, in the small hamlet of Harrop Fold. Situated in a recognised Ar..
Bradley House is a holiday home located in Harrop Fold in the Lancashire Region and is 46 km from Blackpool. The unit is 49 km from Kendal. Free WiFi .. Located 46 km from Blackpool, The Granary offers pet-friendly accommodation in Harrop Fold. The unit is 49 km from Kendal. Free WiFi is provided throu.. Situated in Harrop Fold, this holiday home is set 46 km from Blackpool. It provides free private parking. An oven and a toaster can be found in the k..
Singleton Lodge is situated in an idyllic location close to Poulton Le Fylde and just 10 minutes' drive from the M55 Motorway. 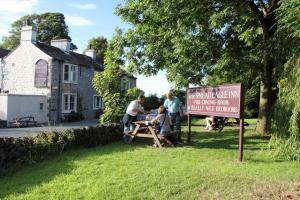 Singleton Lodge is a fa..
Middle Holly Cottage offers accommodation in Scorton. Free WiFi is featured and free private parking is available on site. 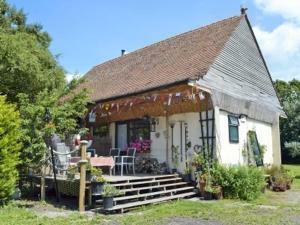 Rooms are equipped with a ..
Hedgehog Cottage is a holiday home set in Saint Annes on the Sea, 40 km from Liverpool. The unit is 6 km from Blackpool. An oven and a toaster can be..